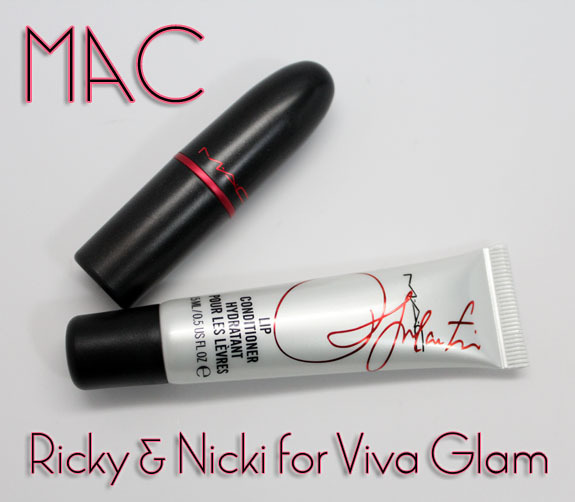 Ricky & Nicki for MAC Viva Glam is the latest little collection and for a great cause! All profits go towards the MAC Aids Fund to help raise awareness of HIV and AIDS. Not 10% or 20%, 100%! 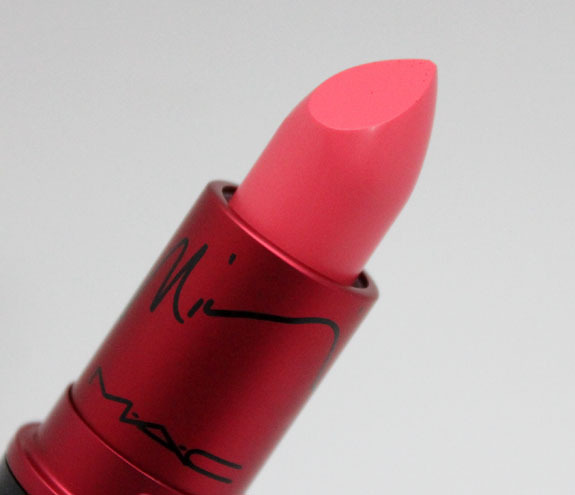 Viva Glam Nicki Lipstick is a warm yellow toned pink satin. It’s bright, yet not as bright as say Candy Yum Yum. Lip Conditioner is their classic fabulous clear lip balm, which is one of my favorite things from MAC. It comes in an easy to use tube. I much prefer the tube to the pot, less messy, more sanitary! I was a little worried this would be too warm or strange with my skin, but it’s not at all! It’s a really nice non-chalky looking pink. I think it’s much easier to wear than some of the whiter, cooler bright pinks out there. Great coverage and classic vanilla scent. 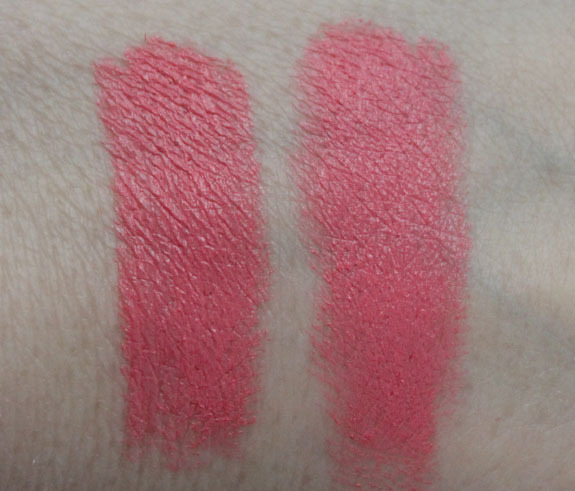 As I was swatching Nicki I noticed a new Wet n Wild lipstick (which isn’t quite out yet) looked very similar, so I swatched them side by side. They aren’t what I would call dupes (an exact match) but very, very similar. Nicki is slightly darker and a little warmer than Pinkerbell. Also Nicki’s proceeds go towards a great cause. Of course Wet n Wild’s is much less expensive, but not as creamy and moisturizing. I’ll have swatches of all the new Wet n Wild lipsticks soon. Pricing: $14.50 for lipstick, $15.00 for Lip Conditioner. What do you think about Viva Glam Nicki? Is this a color you think you could pull off? Yup, need this lipstick. Even if it weren’t going to charity, I would need to have this color in my life. Yeah it’s a pretty great pink! Thanks for the swatch and comparison Kelly! I knew Nicki would look great on you! I am very slowly venturing into brighter lip colors, but this one risks looking way “off” on me. Oh well, perhaps I’ll give it a chance at the MAC counter! I like this shade. I’ll probably buy it. I do own all of the Viva Glam lipsticks. 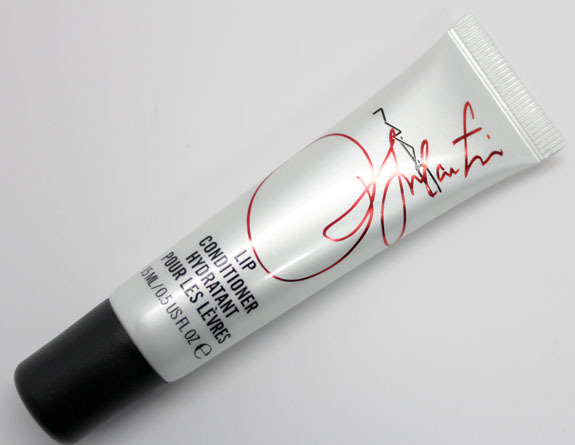 It’s a great way to buy some lipstick which I adore plus it give 100% to the Aids fund. It’s unsual that 100% of the proceeds go to a charity. At least it’s a wearable shade. I do like MAC’s lipsticks. It’s so rare I can’t think of any other company that does that! Glad you like it. It’s a beautiful color! 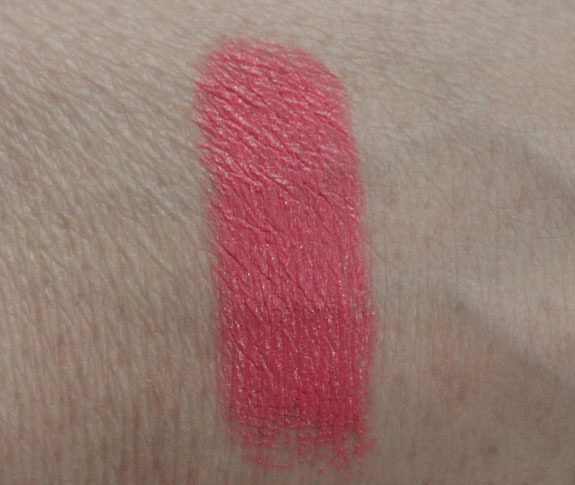 I saw the picture and wasn’t so sure about it but after seeing the swatch I’m SOOOOOO going to go get it. 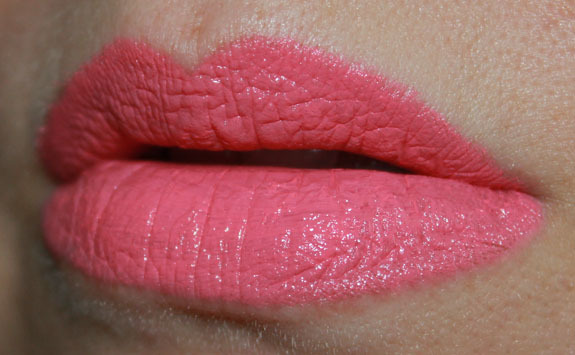 I love that lipstick color, I may have to get this one too! I like the color a lot but I’m not sure it would suit me. I guess I’ll have to wait to see it/swatch it in-store. Anyway, thank you for the swatches! It looks fantastic on you!!! I totally have to check this one out! The color looks awesome with your skin tone!! I can’t wait till mine come! I love being a Mac pro member! I love how vibrant this color is! It really matches the celebrity hosts. Also, it is pretty exceptional that Nicki has two different collections out right now from two different companies (OPI and MAC). Good for her! The Lacquered Lady´s last post…Shhh…I have a secret! How pretty! And check out Ricky’s signature on the lip conditioner tube. Fancy. I’ll definitely be picking the lipstick up sometime and maybe the conditioner. 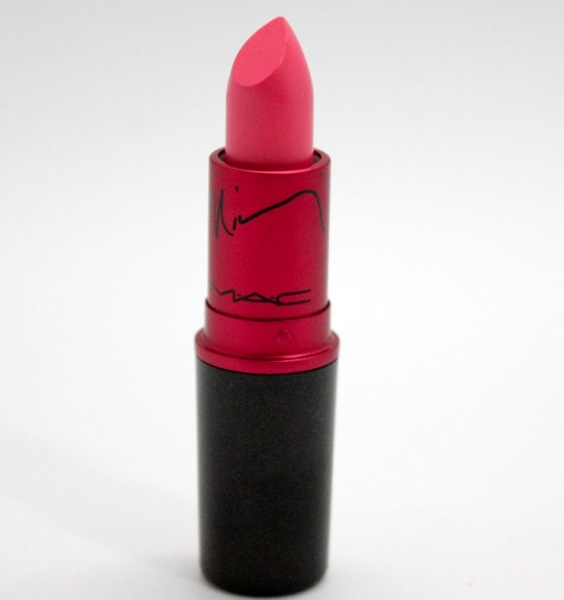 Viva Glam is one of the reasons I’m still in love with MAC. I wish more companies involved themselves in charity so regularly. This color look beautiful on you!! I was hoping you’d post a review on this lipstick, we have the same skintone so I can always see what lipsticks will look like on me 🙂 I really want this lipstick! I could probably wear it applied with a lip brush since it would make it less intense but I doubt I could wear it from the tube. I love supporting MAC’s Viva Glam program though so one of these two products will be mine. Are these in store now, or.. when? I just ordered this today! yay, it’s so pretty! but i also just bought Pinkerbell on Saturday from my grocery store, they had a few new WnW colors out! I do have fairly pigmented lips. FAAAANTASTIC!!! then I’m going to have a coral shade one!!! lovely, thank you very much!